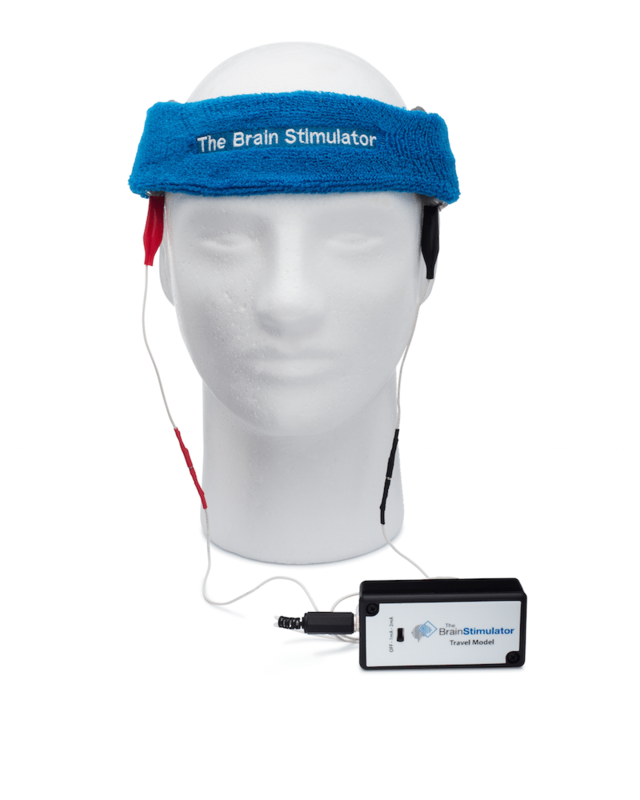 Looking to try out tDCS? 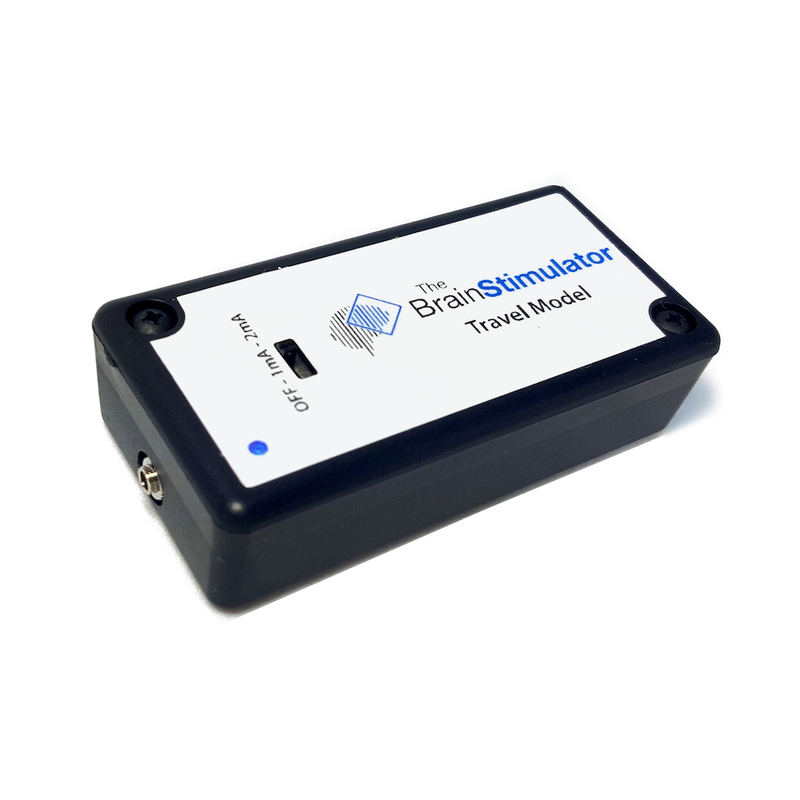 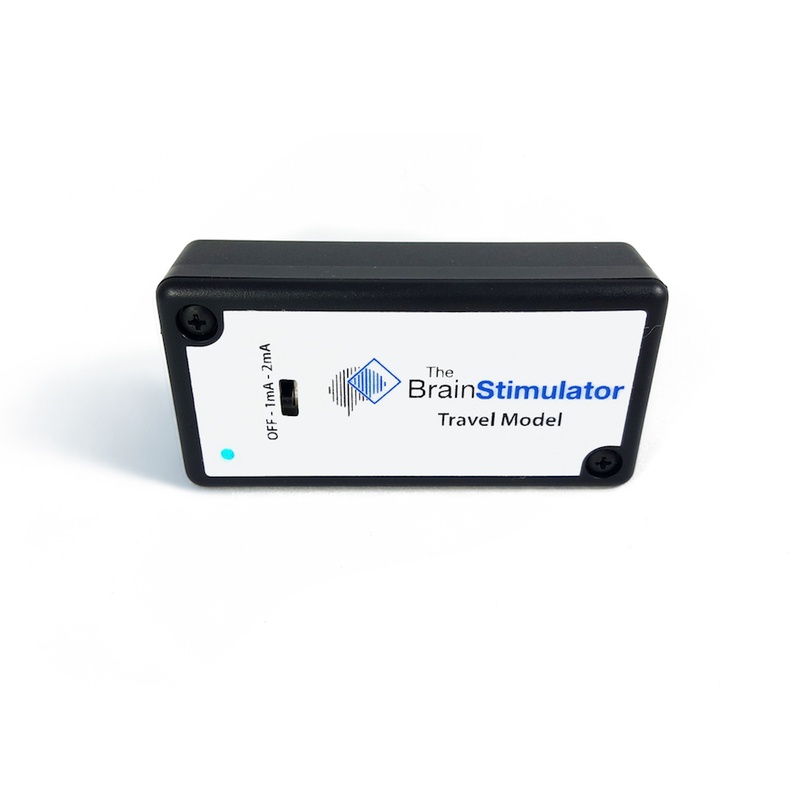 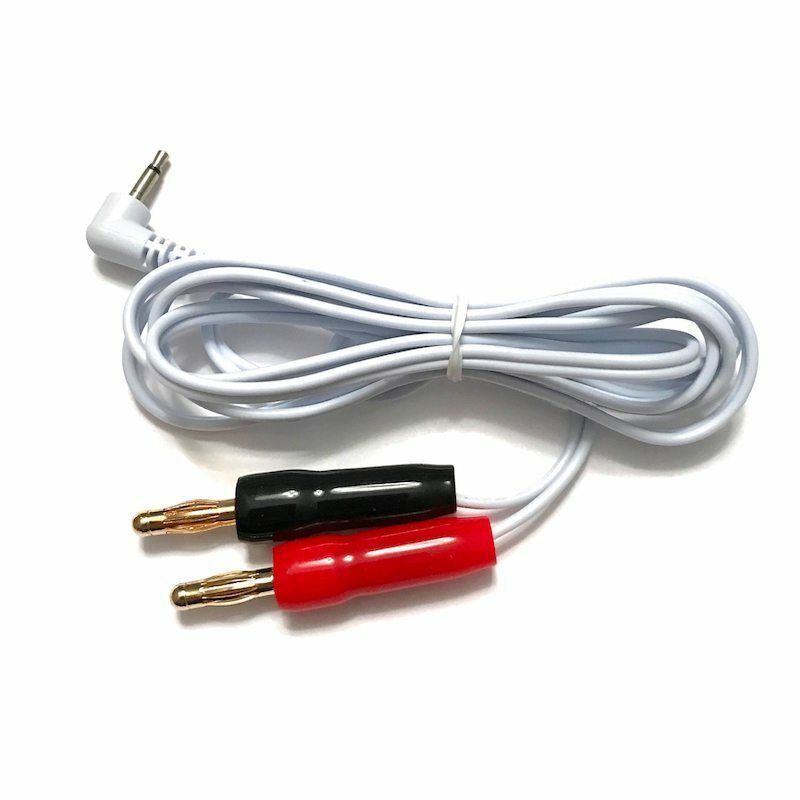 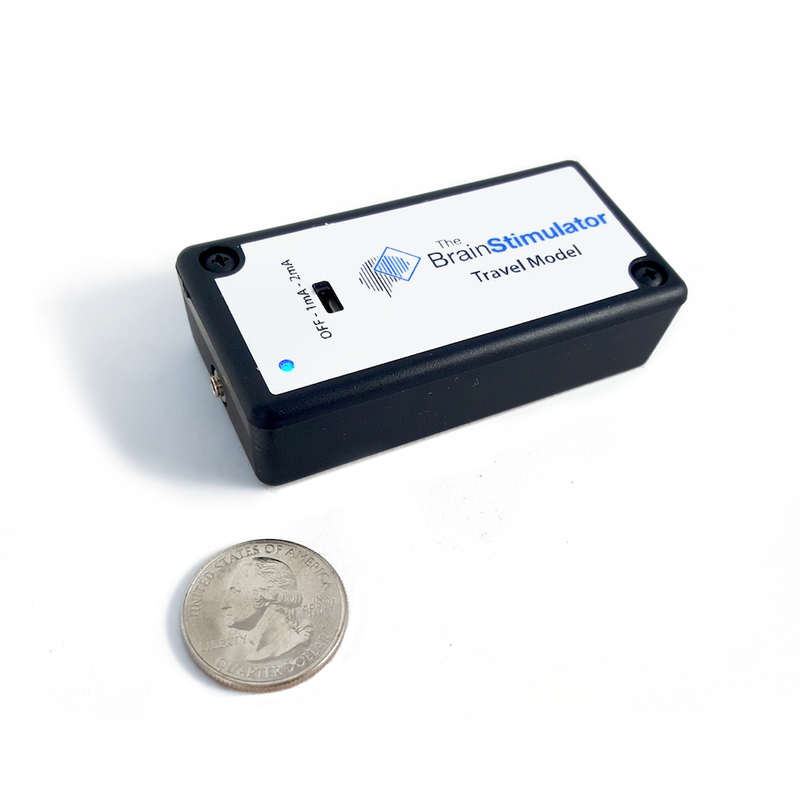 Our Travel Model v2.0 Advanced Kits are a great way to get started with tDCS at an affordable price. 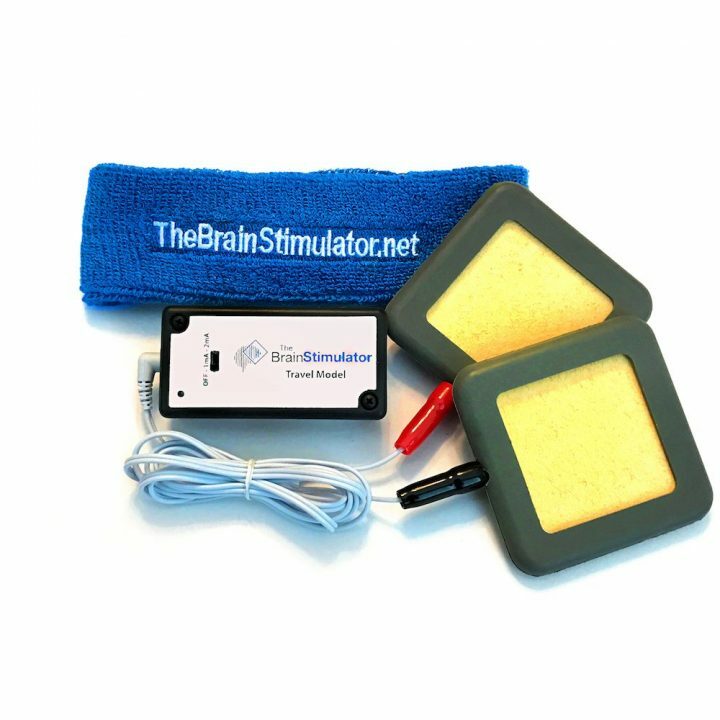 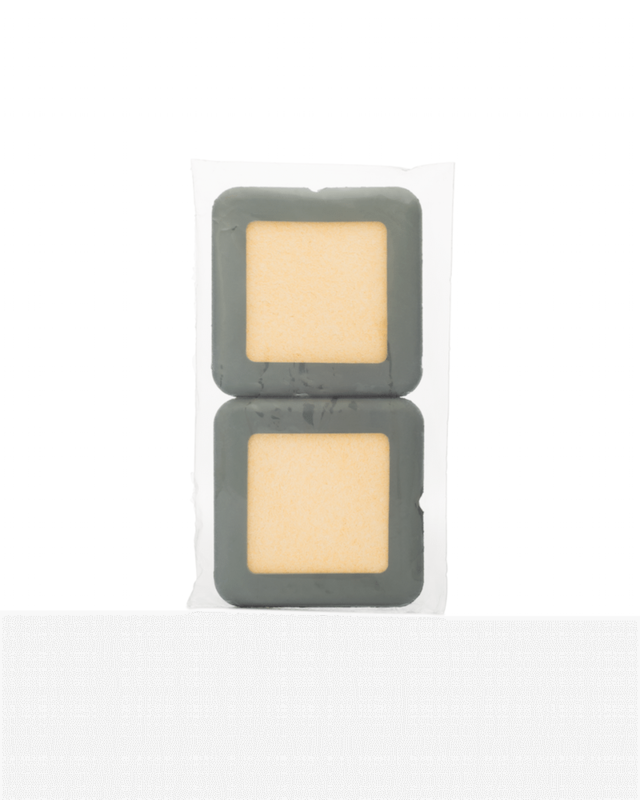 With the included 3×3″ Professional Sponge Electrodes and an Electrode Positioning Headband you’re well on your way to enjoying tDCS!